for $149,999 with 2 bedrooms and 2 full baths. This 1,044 square foot home was built in 1988. AMAZING INVESTMENT OPPORTUNITY! RENT OUT IMMEDIATELY! 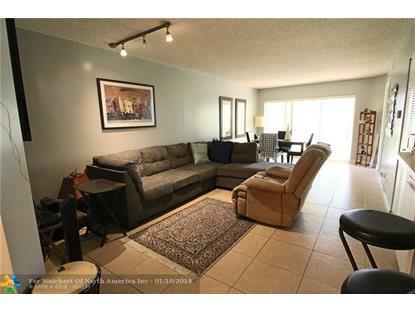 Desirable 1st floor corner unit condo in Coral Springs. 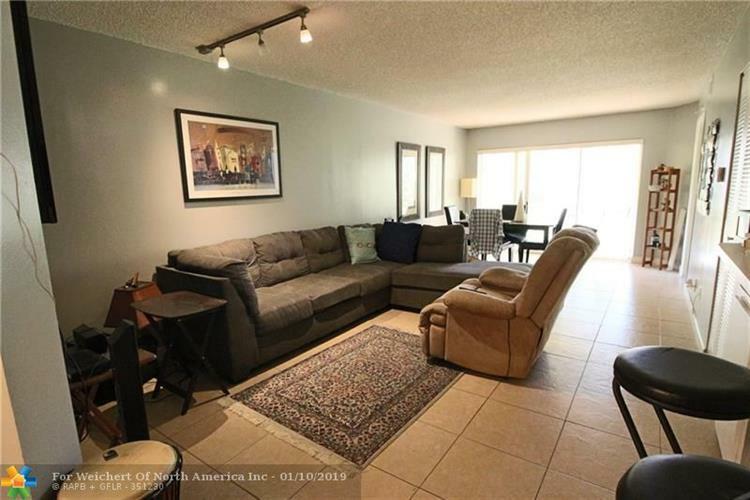 This spacious 2/2 unit features: Washer/Dryer, tile floors thru-out living areas, split bedroom floor plan, walk-in closets, large bedrooms (fit your king size bed in the master! ), screened-in patio and tons of storage space. Maintenance fee includes water/trash, insurance, landscaping, building exterior, common areas, etc. This all-ages community features a clubhouse, pool, jacuzzi, tennis court & BBQ area. Conveniently located near the Sawgrass Exwy, shopping, dining and great schools. Adjacent to Cypress Park with jogging paths, playground, soccer fields, basketball courts and water park.